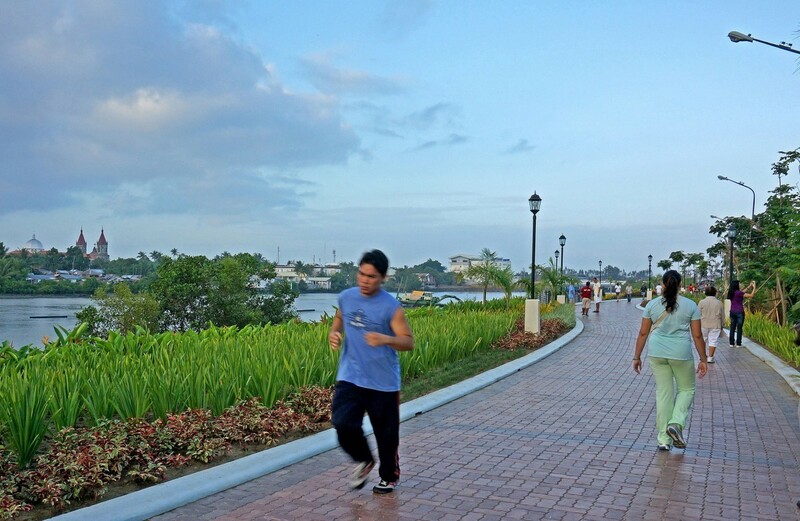 The Iloilo Esplanade is a project in the public realm. 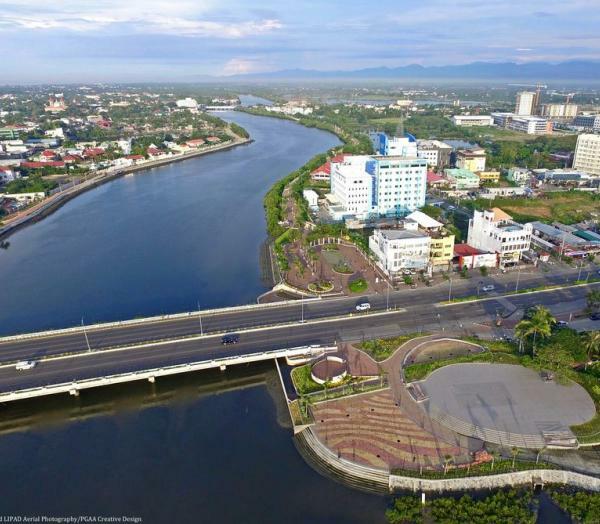 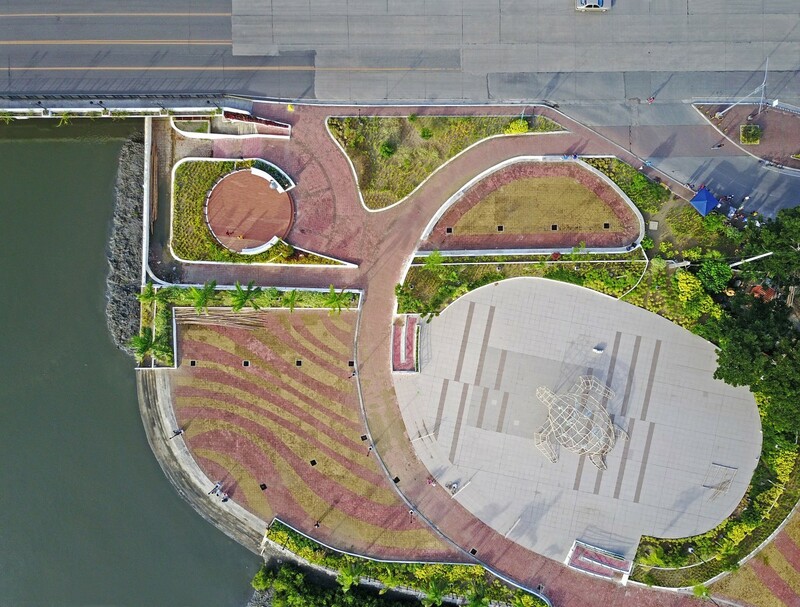 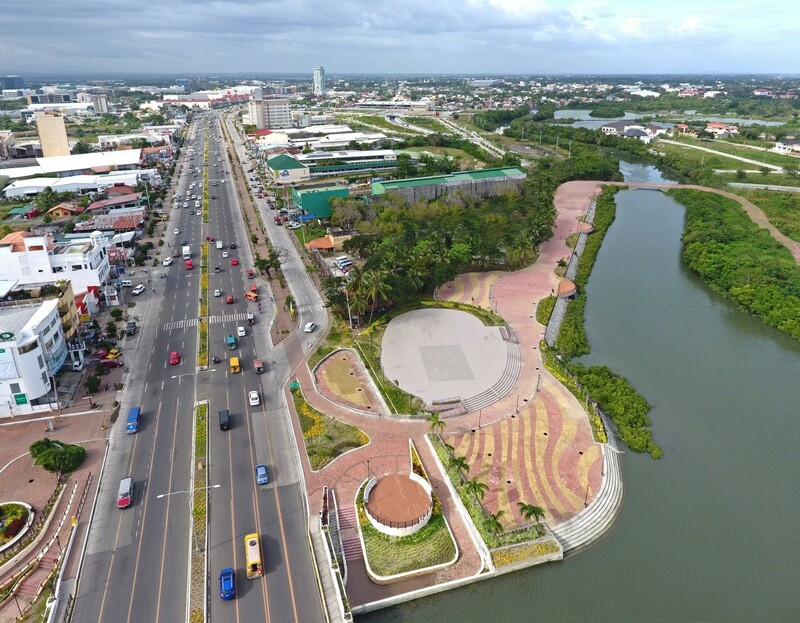 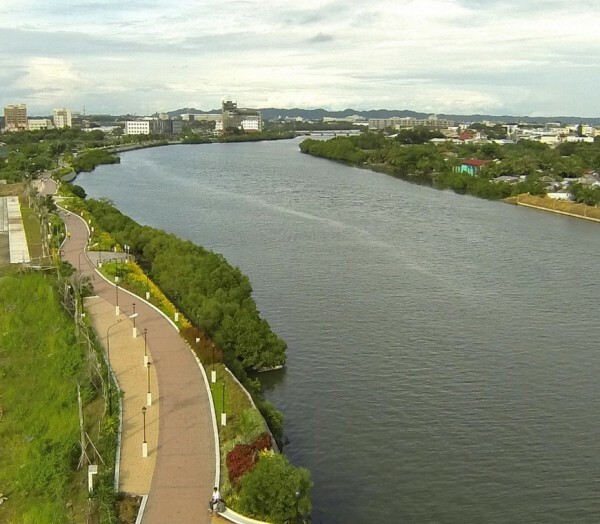 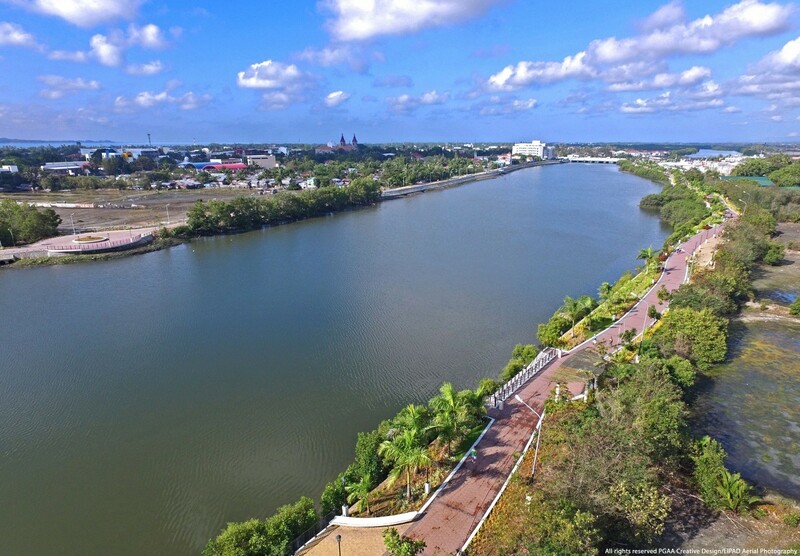 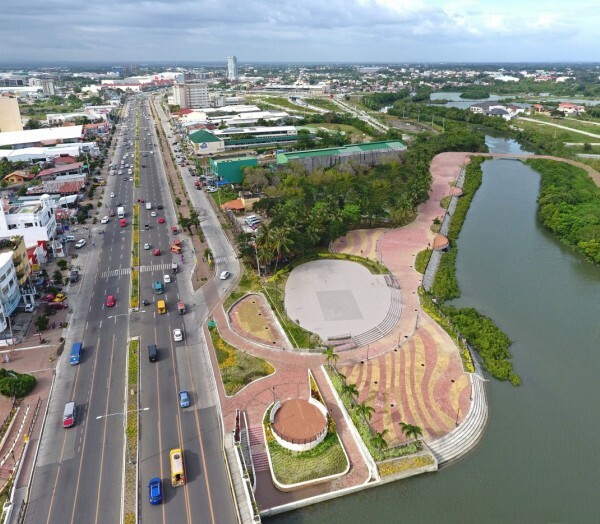 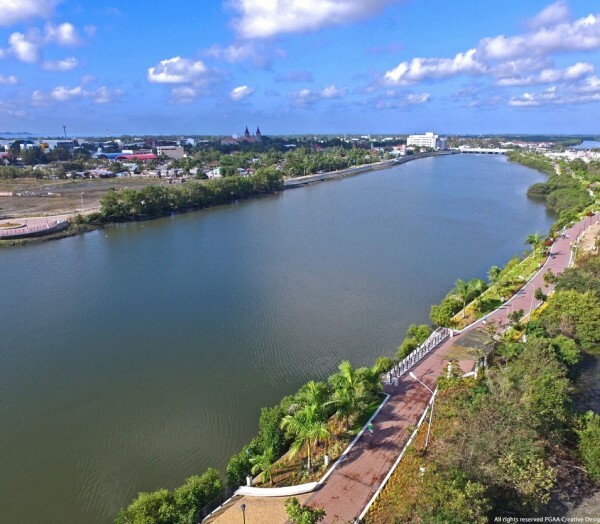 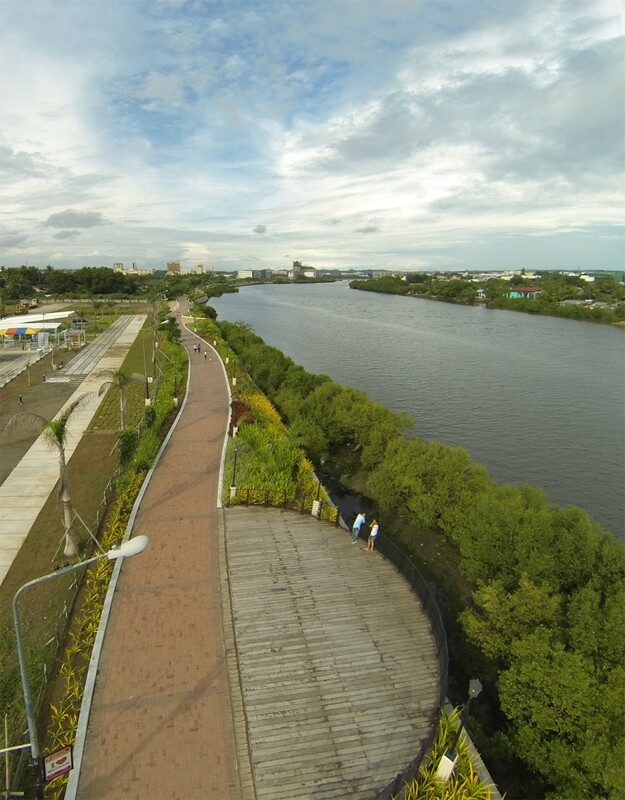 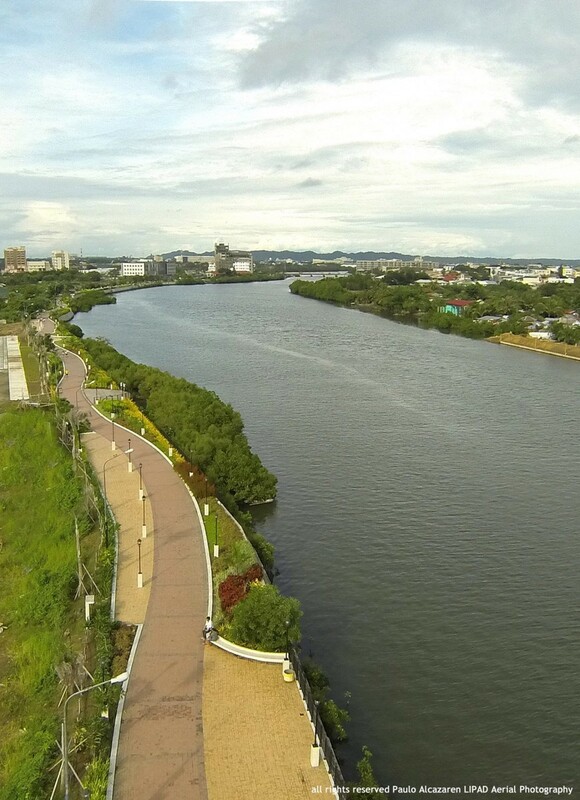 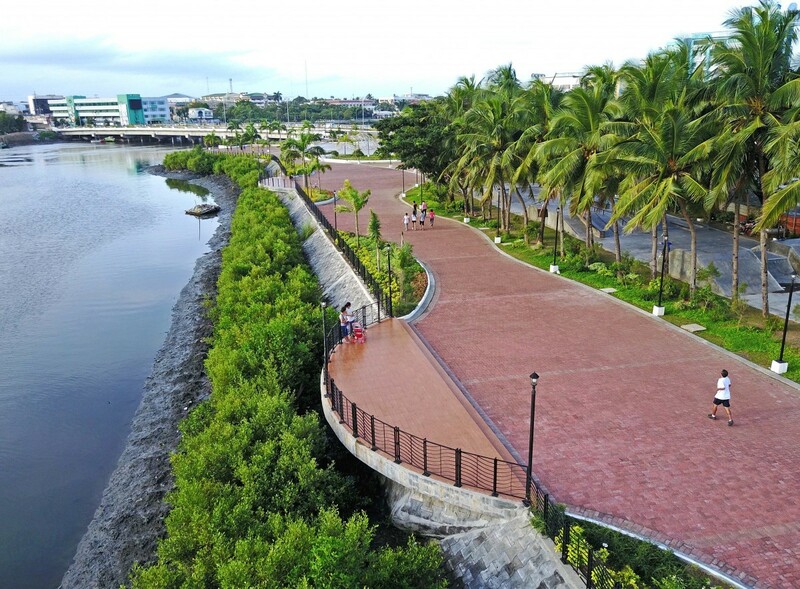 It is the initial part of a larger project to provide both sides of the Iloilo River with esplanades catering primarily to pedestrians. 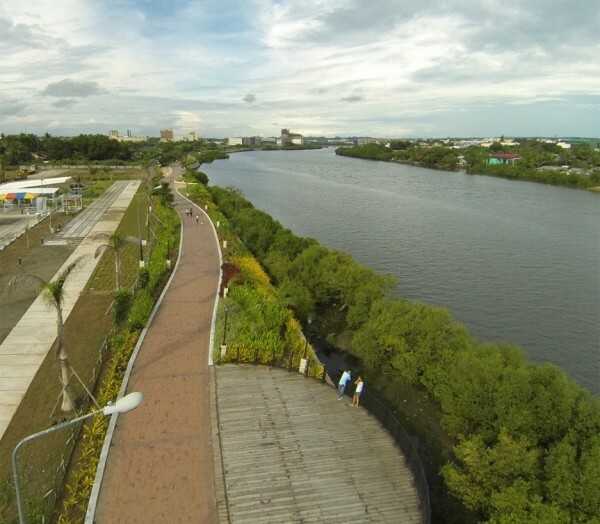 Phase one is 1.2 kilometers long between Drilon and Carpenter Bridges in IIloilo. 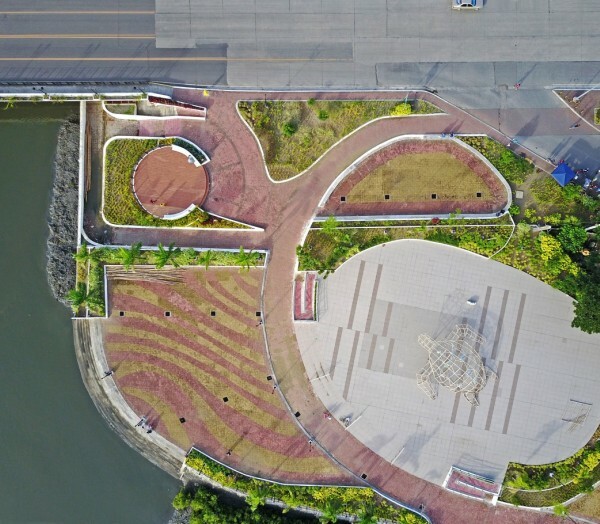 The site was an existing dike road devoid of shade and originally built just as a flood control measure. 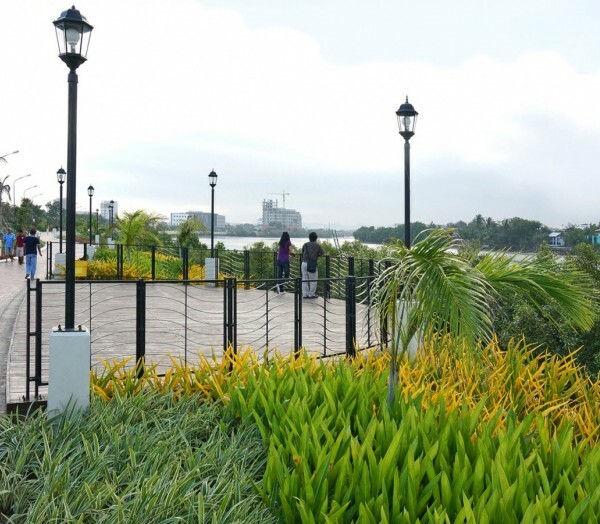 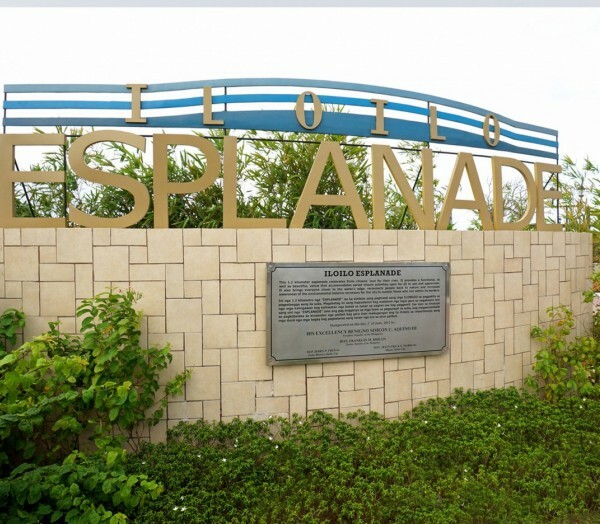 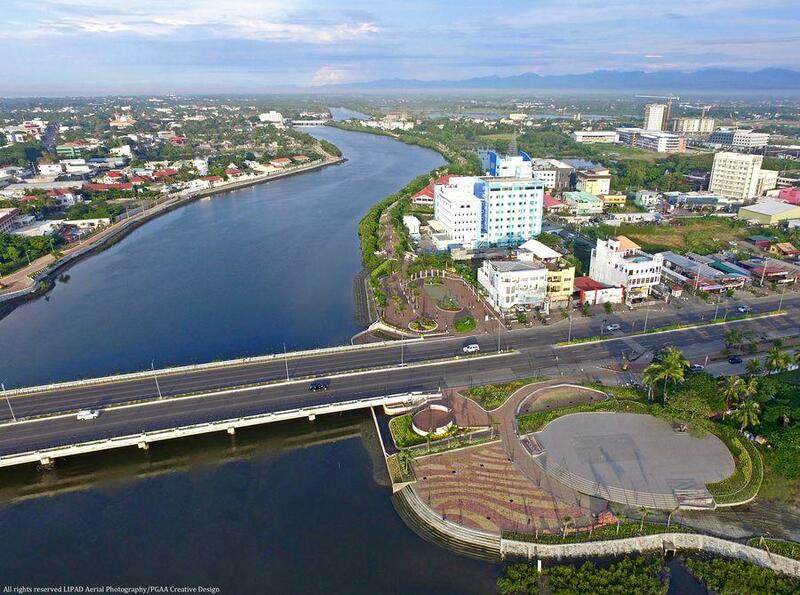 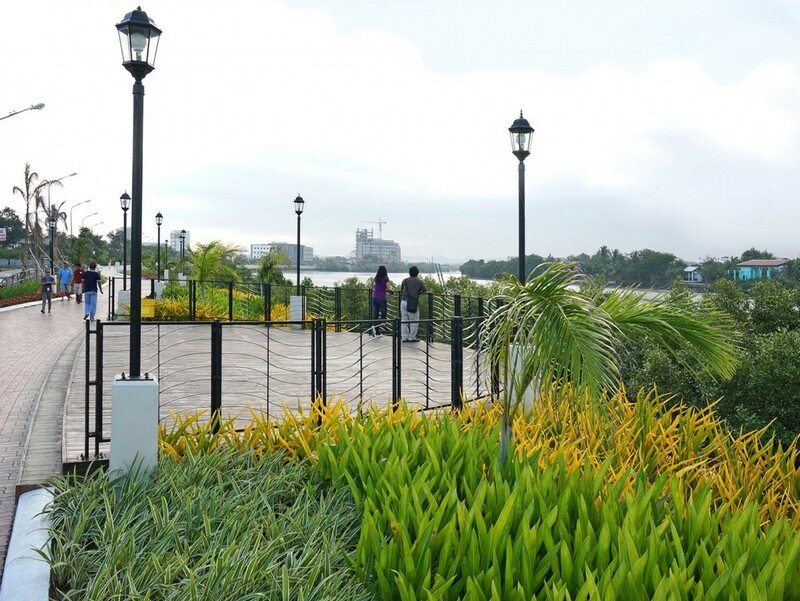 Senator Drilon launched the esplanade project as a key component of his Iloilo River Improvement initiative. 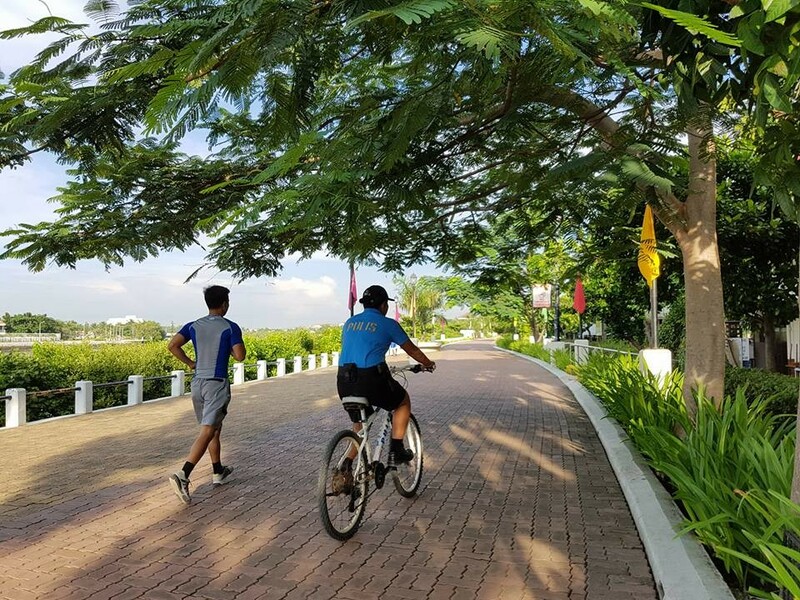 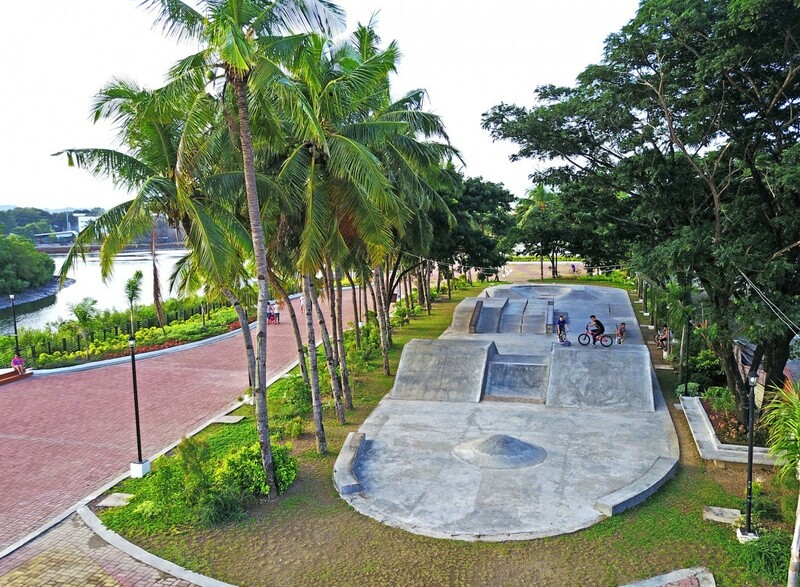 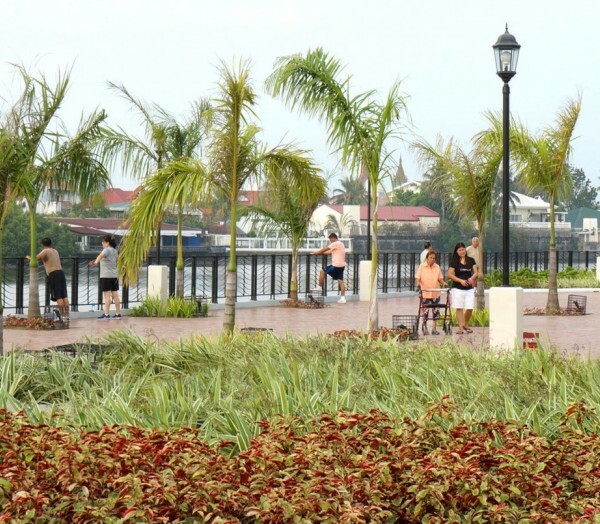 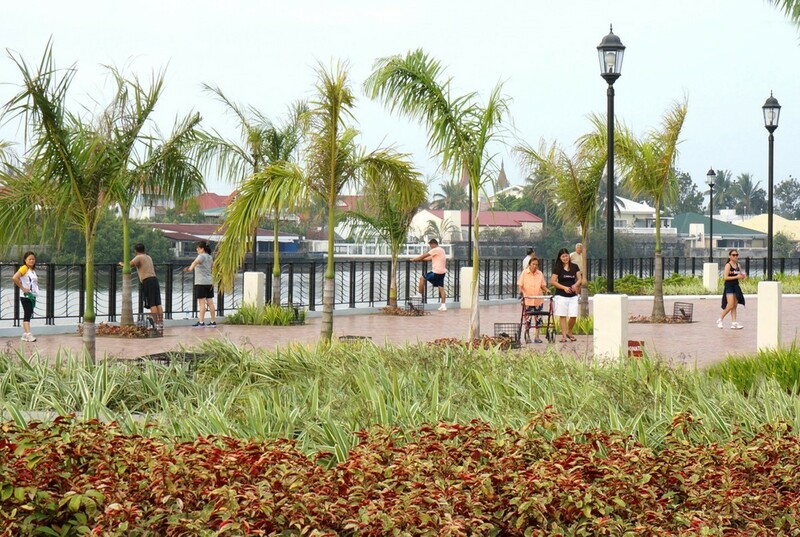 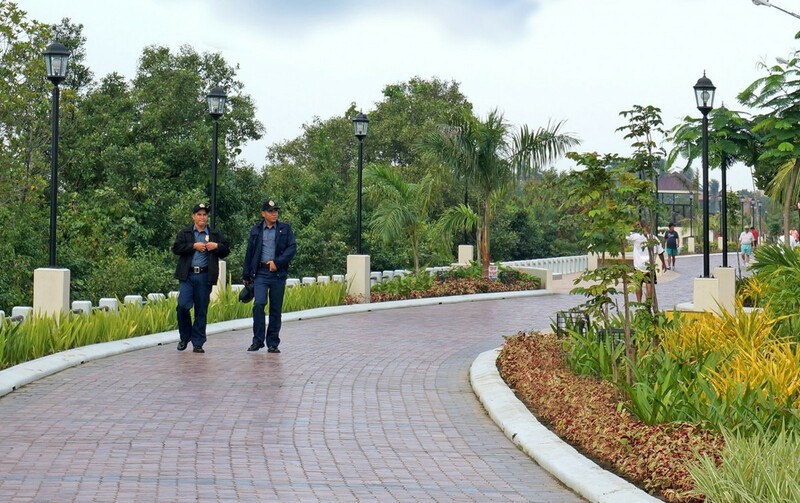 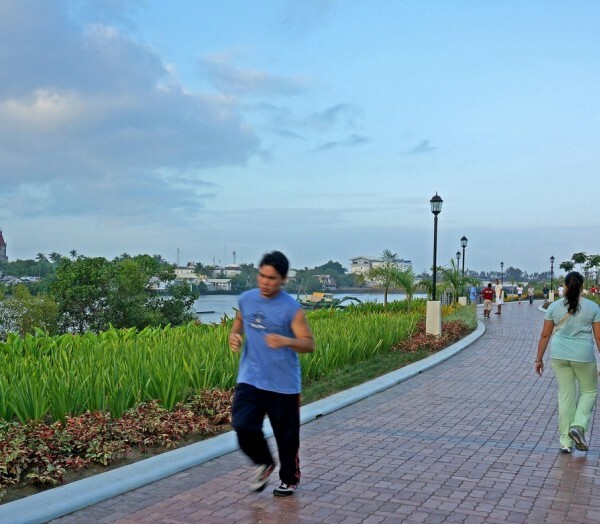 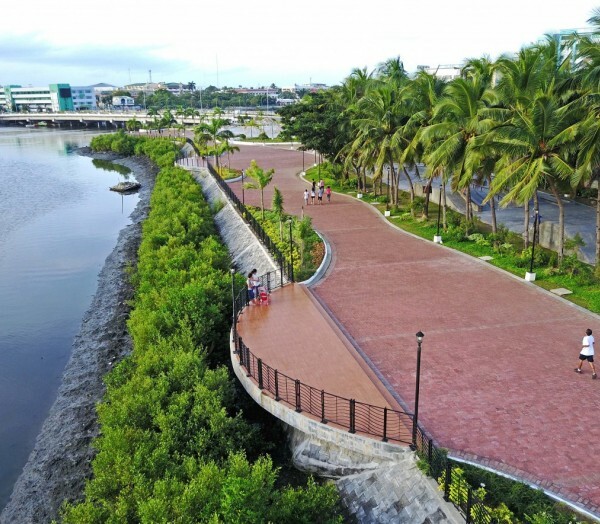 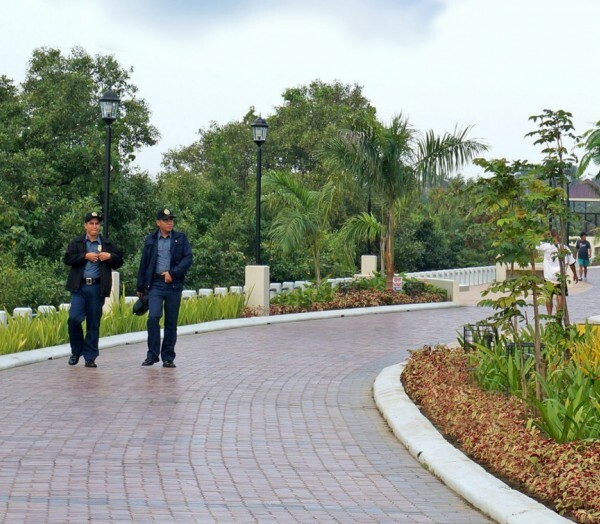 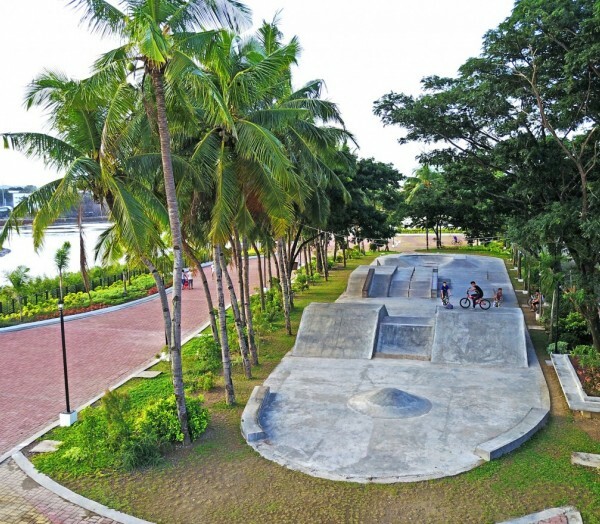 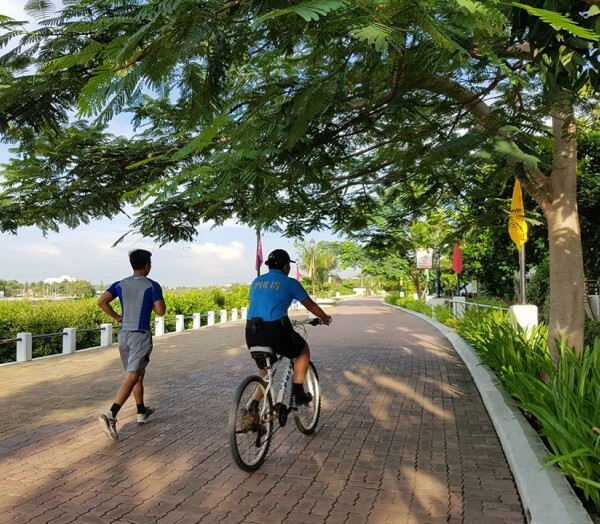 The redesign showcased its effect on public amenity (it is now the favorite jogging venue for Illongos), because it is creating an identity for Iloilo (it is one of the most posted on Social Media) as well as the improved real estate values. 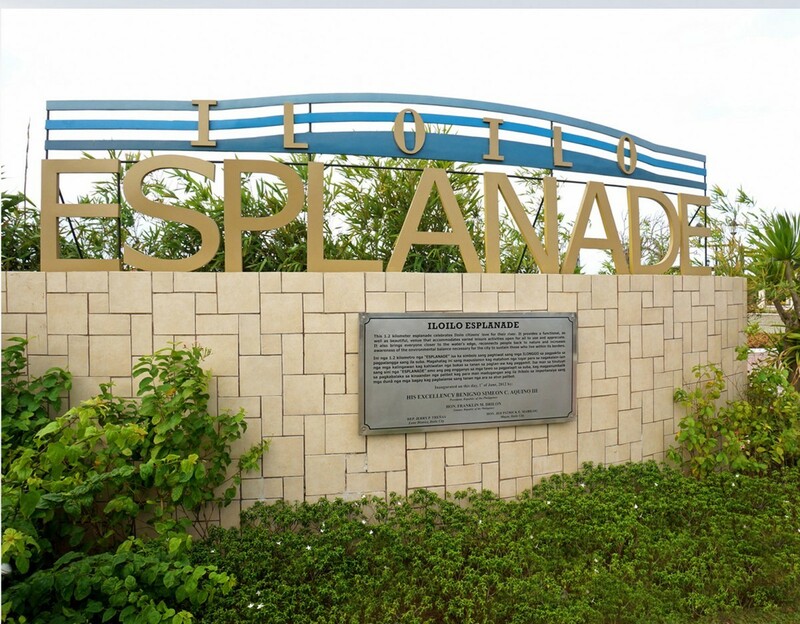 Before the esplanade’s construction the price of land was 2-3,000 pesos per square meter, today it 18,000 pesos or more per square meter.